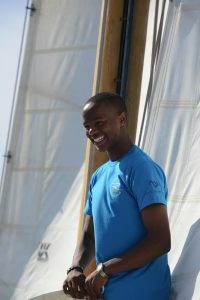 Two young sailors from the British Virgin Islands, Marine Inspirations ambassadors and project mentors, Hannah Hasted and Daniel Petrovic, sailed recently in March aboard the super-yacht 43m Dubois/Vitters Sloop for three days of exciting super-yacht racing at the Loro Piana Regatta in Virgin Gorda. 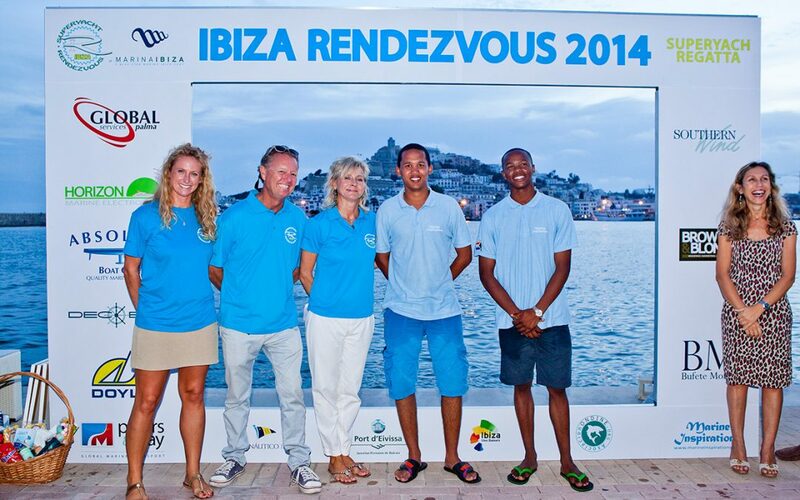 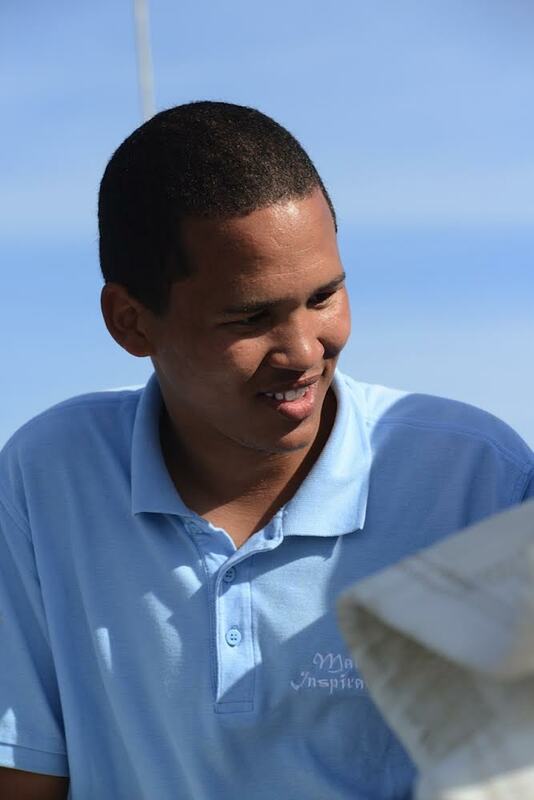 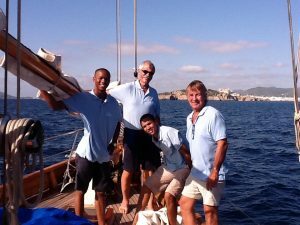 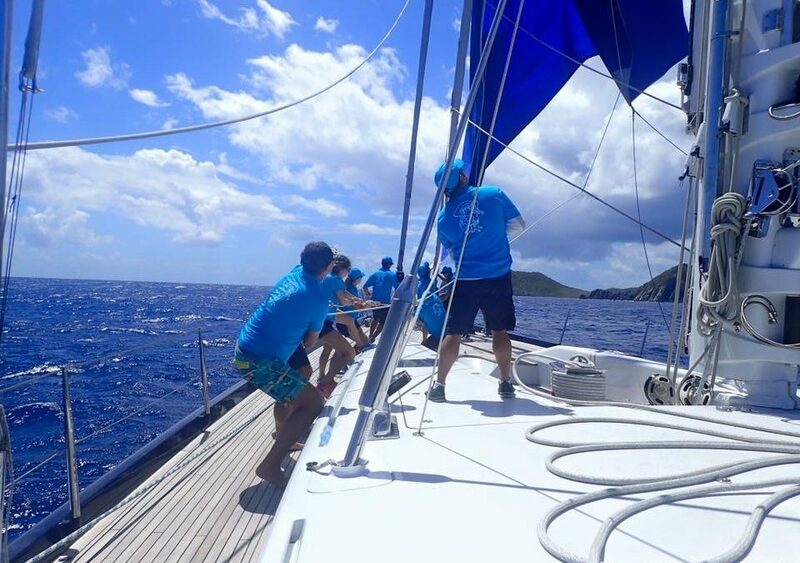 Part of the mentoring team assisting to bring less-advantaged youngsters to the sport and world of super-yacht sailing, Hannah and Daniel fly the flag in inspiring and motivating other less-advantaged youngsters from the Caribbean region. 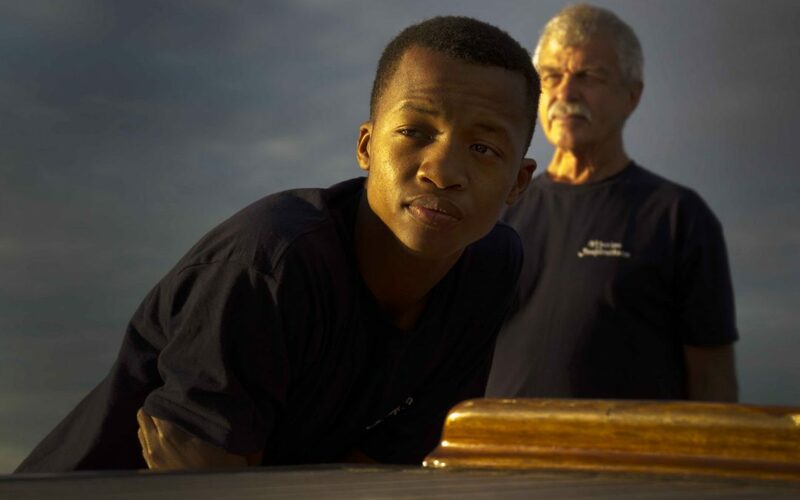 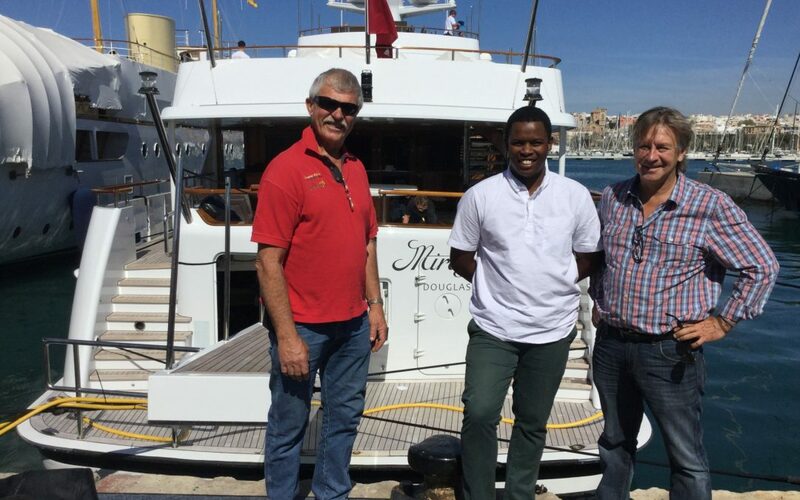 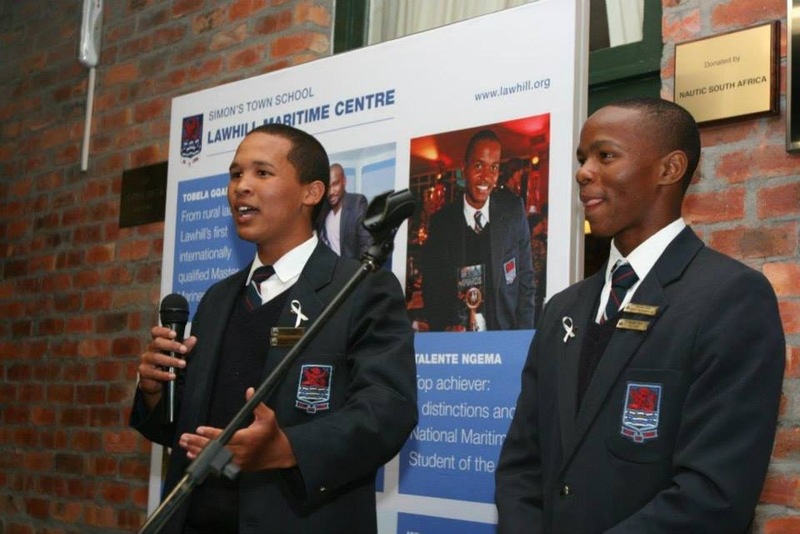 Many thanks to Captain Xavier and the owner of ‘Bella Ragazza’ for providing this fantastic opportunity and generous invitation for these two young Marine Inspirations mentors…!